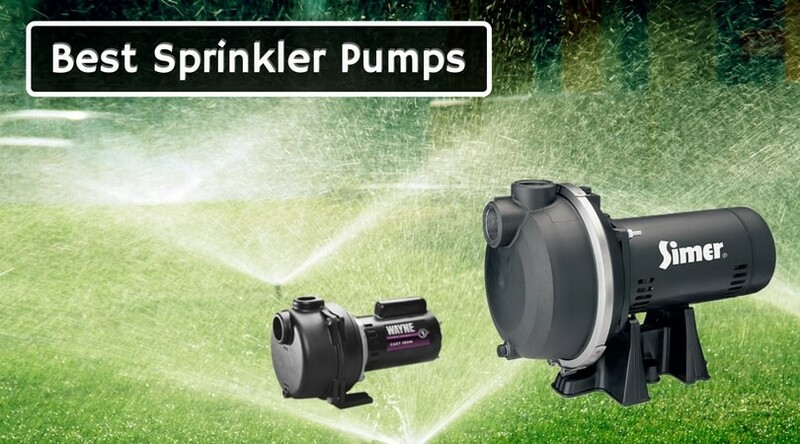 If you are thinking to install a new pump in your farm, well, or house, or you just want to know which are the most popular sprinkler pumps according to their best features, then you are at the right place. Because today I am going to review some of the best irrigation pumps. Any of these pumps I am going to review can help you with all your projects regarding water, crops, lawns, or grounds. So; read, choose, and purchase the most appropriate sprinkler for you. 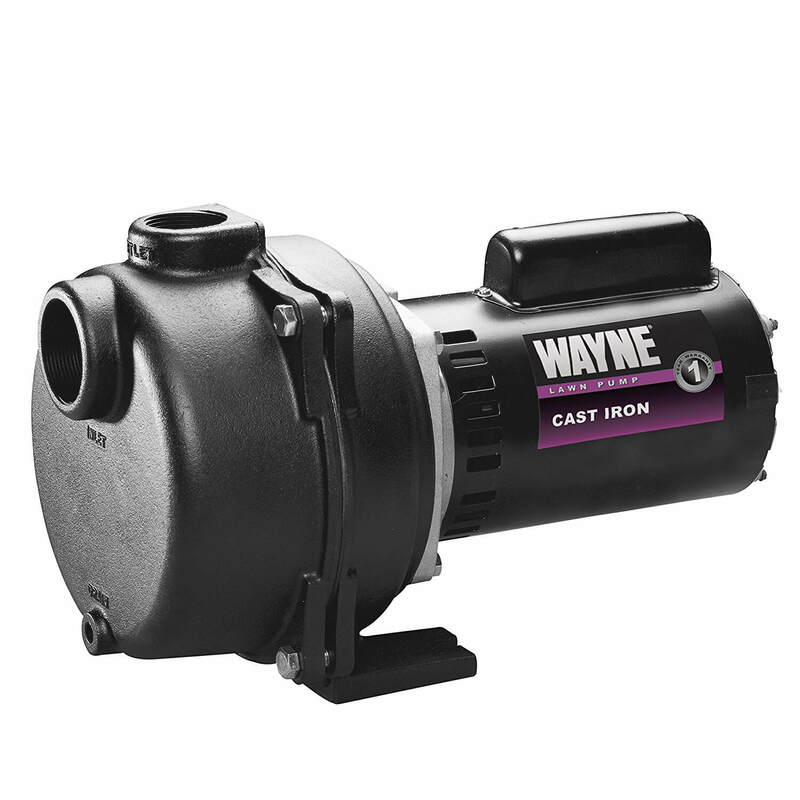 There is a pump which can pump the water up to 4310 gallons per hour at 30 psi, and that is Wayne WLS200. The assembling process of this sprinkler pump has been done in the USA with all the foreign and domestic parts. 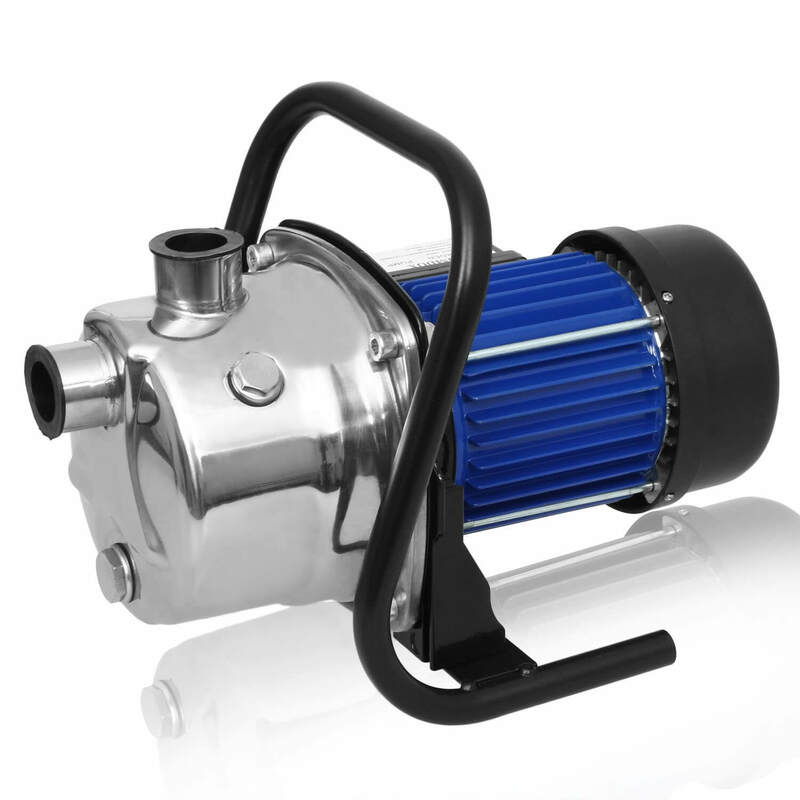 There are four different sizes available – 0.75 HP, 1 HP, 1.5 HP, and 2 HP. It provides 2-inch NPT suction with 1 – 1.5-inch NPT discharge. It contains a durable cast iron volute and it is corrosion resistant. There are several uses of this irrigation pump. It can work for the underground sprinkling system, pool filling, lake watering, or drawing water from the wells. It also includes reinforced thermoplastic infuser and impeller. The motor of this model can set for 240 volts, and that is the reason why Wayne WLS200 can control all the applications where high water volume is needed. Apart from all these features, the sprinkler pump gives one year of warranty. 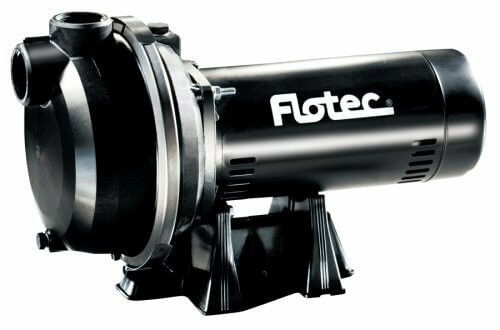 Flotec FP5172 is one of the best irrigation pumps which is capable of operating up to 30 sprinkler heads. It is competent for the dual voltage and gives 115/230 motor voltage easily. It is a high duty sprinkler pump and corrosion resistant. It features self-priming. It is helpful in emptying or transferring the water. 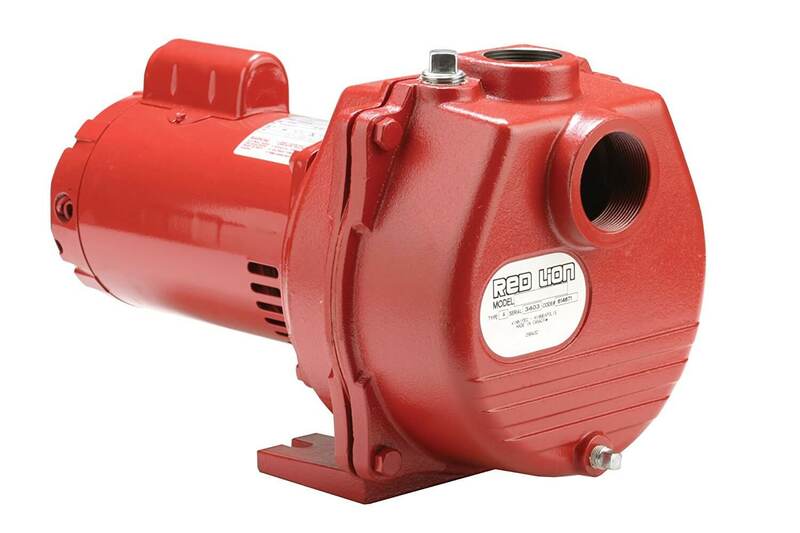 A good quality fiberglass and thermoplastic material is used to make this pump. The manufacturer provides one year of warranty, which can be a plus point to buy this sprinkler. The two horsepower pumps up around 69 to 70 gallons of water per minute. FP5172 is CSA certified. It is ideal for lawn sprinkling, but because of its self-priming designs, it is also perfect for dewatering and water transfer. The designing of the sprinkler is easy, and so the needed services of the sprinkler become comfortable. Red lion is a well-known brand when it comes to best sprinkler pump. It comes in five sizes of 1 HP, 1.5 HP, 2 HP, 3 HP, and 4 HP. Here I am reviewing the two horsepower irrigation pump. It is ideal for any types of garden irrigation as it is incredibly versatile. It has a robust capacity to provide 79 – 80 gallons per minute. The flow rate can go up to 89 U.S. GPM. The material used to build the motor is corrosion and rust resistant. Also, it comes with the rugged cast iron casing and pumps base. There is a feature of voltage selector for the simple connection to the existing power sources. One of the significant advantages of RLSP-200 is that it includes high-efficiency thermoplastic impeller and diffuser. There are 2 inches of NPT suction and 1 – 1.5 inches of NPT discharge. The maximum pressure of this sprinkler controller is around 47 PSI. If you ask me, I will surely recommend this machine as it is capable enough to solve both the purposes of residential as well as commercial uses. You can set all the products of RLSP series with 115 Volts or 230 Volts. This 1.50 Horsepower sprinkler pump GT15 can efficiently cooperate with 230 volts. The motor type of the product is electric, which offers the pressure range of 20 to 40 pounds per square inch. The body material used to make the sprinkler controller is cast iron, which is rust and corrosion free. Some other materials like stainless steel, BUNA, Elastomers, Ceramic, Carbon, etc. are also included to make this perfect piece. That’s why it is durable and work well for many years. NPT thread type is used for both inlet and outlet connections. It automatically resets itself while facing the situation of overload. Maximum pressure Goulds Pumps GT15 can allow is 40 pounds per square inch. And the maximum flow rate is 64 gallons per minute. This sprinkler pump has maximum temperature limit of 60 degrees celsius. Gould’s GT15 Self-Priming design is extraordinarily useful. When the pumping machine is primed in the beginning and get filled with the water, it will replay again and again until the level rises above the end of the suction cord. The Homdox ‘Shallow Well Pump’ is a useful draining outlet of water, designed for throwing away the remaining water if it is not in the use for a long period. The voltage of this machine is 115, with the 60 Hz frequency. Portable design of the sprinkler is able to give the maximum advantages and ease. It manages to provide the capacity of 3000 liters per hour with the power of 1200 watt and 1.6 HP. It can work at the rate of 700 Gallons Per Hour and can do any draining job at a fraction of the time. It is designed to transfer water from tanks, barrels, or even the groundwater. It is ideal for the supply of fresh water to houses, farms, or wells. Homdox gives a compact stainless steel sprinkler controller with a quickly accessible on/off switch and a holding handle. It has the facility of automatic pumping when in need. The pump works well with the tank and better as a well-pump. It comes with the pressure regulator. 66 PSI water pressure makes this sprinkler controller a perfect choice for irrigation or water transportation or to pump the water. Apart from all these fantastic features, the manufacturer also provides one year of warranty. So for what you are waiting for? Book this amazing irrigation pump today! So, this is a small review of some best irrigation pumps available in today’s market. They are accurate, economical, and easy to use. 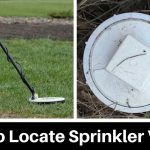 As you have seen, every sprinkler pump is smart and unique in its own way. You just have to check your needs or find out the purpose of buying such pumps. Centrifugal pumps: This type of pump uses an impeller to spin the water and is cast out by the force that is produced due to rotating the impeller which is known as the centrifugal force. The water is then spun out due to this force. These pumps use centrifugal forces to keep the flow of water in the pump. It can be a single stage pump or multi-stage one. Displacement pumps: This type of pumps includes rotary pumps, diaphragm pumps, etc. In this type of pumps, there are two types: Positive displacement pumps and Negative displacement pumps. The pumps trap a certain amount of water and then release it through the discharge pipe. It uses displacement to release water and hence the name. These type of pumps can be helpful to irrigate crops needing to move more water and fertilisers. Submersible pumps: The pumps in which the motors along with the pumps are submerged in water are called submersible pumps. The motors are sealed so that the water doesn’t enter the motor. These types of pumps are very efficient in pushing the water out of the pump. The pumps are generally cylindrical so that it can fit easily. Turbine pumps: These type of pumps are basically centrifugal pumps that help in moving water efficiently from the underground sources or the reservoirs.The pump is mounted underwater, and the motor is above the water connected through a shaft. There are major two types of turbine pumps: Vertical turbine pump and submersible turbine pumps. 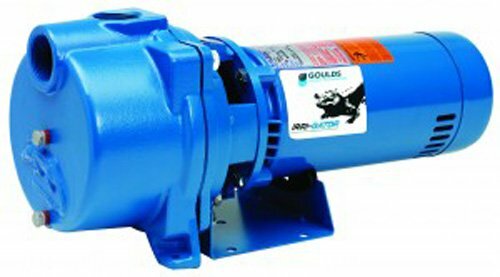 Booster pumps: These types of pumps are one of its kind as it helps in increasing the water pressure and the rate of water flow in the irrigation system. The installation is easy and is helpful in the irrigation systems to make sure that the flow of water is constant. These pumps come under the category of modern pumping systems. 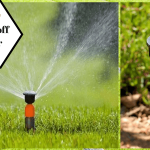 As per me, the decision of purchasing a sprinkler pump can be your one-time investment to solve any water or irrigation system related issues. Don’t think much and have one. You will thank me later. I hope you have found this article useful to get the solutions to your confusions regarding the top sprinkler controller.